YOUTUBE AUDIENCES · 9-MINUTE READ · By Tina Arnoldi on October 10 2017. 1.5 billion logged in viewers visit YouTube every single month and spend over an hour a day on that marketing channel. As a marketer, are you leveraging YouTube to reach the right people? Now that Google will allow advertisers to target YouTube ads based on overall search history, and not just activity directly on YouTube, it provides a whole new set of audience signals for advertisers to implement in their strategy. The ability to tell a story about a business with both sight and sound makes YouTube an excellent choice for reaching audiences. Advertisers who use both audio and video in their message are more likely to reach and keep an audience engaged. We already know that users have a lot of control over what they consume online and will quickly move on as soon as they lose attention. But when users find something valuable, they do engage throughout the day. Whatever demographic you want to reach, as people engage with your brand, they now provide more signals about what they intend to do. With machine learning, Google pulls seemingly disparate information together for a real-time profile of users. This has shifted the playing field for both AdWords and YouTube video ads. 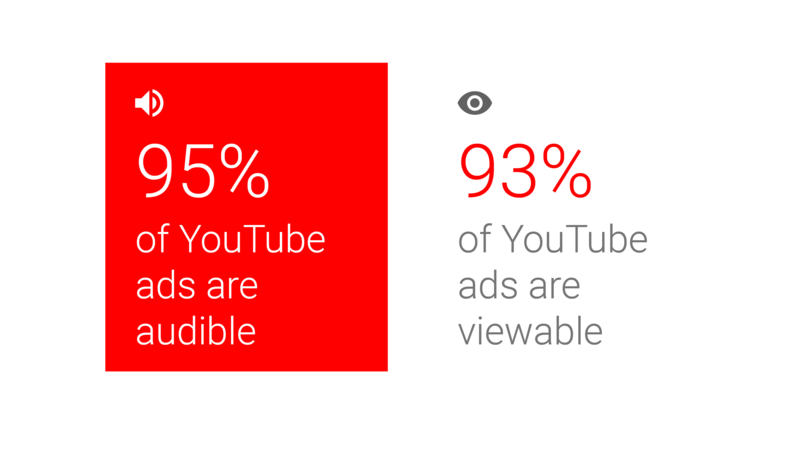 More than half of these YouTube views come from mobile devices. Because of this, Google stresses the value of a good user experience on a mobile device. Advertisers who may have not considered video ads for mobile because of the small screen should now recognize this is a channel and device to be integrated into the larger plan. 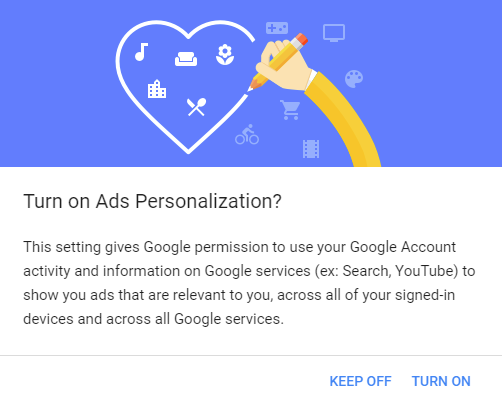 With this newer way of reaching an audience, Google has responded with changes in their privacy controls with a move from cookies (one computer at a time) to user-centered (following the user on all devices). Of course, users can decide to not have this personalization. Although advertisers cannot control ad personalization, knowing that it is available on the user side implies ads are being delivered to an interested audience. When it comes to paying for ads, it’s good for advertisers to know that the people they reach may be more inclined to have purchase intent than a passive interest. Affinity & In-Market: This is not a new targeting method, but with signals from Search, Maps and the entire Display Network, it’s become more powerful. Life Events: A new solution, this reaches people during milestones, such as getting married or leaving for college. It goes beyond what is of interest to what is happening at that moment in their lives. Great way for advertiser to introduce their brand. Consumer patterns: Also new, this looks for patterns such as frequent shoppers or people going to restaurants regularly. These features, discussed at Google Marketing Next, are ones all advertisers are eager to see completely rolled out to everyone. In the Video Targeting tab of YouTube, advertisers can already access the standard Affinity Audiences as well as Consumer Patterns. (Note that Consumer Patterns is part of the Affinity Audiences and advertisers need to browse to select a consumer pattern). Life Events are not yet available on YouTube. 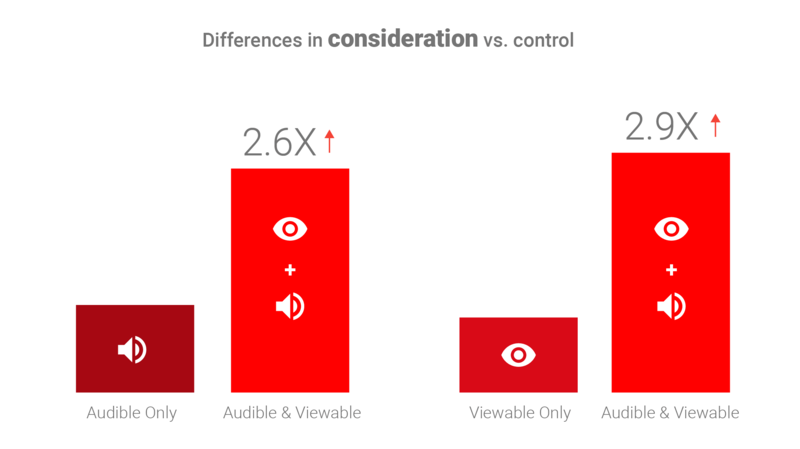 It’s great to reach an audience through targeting options and personalizing their ad experience (if they opt-in to sharing that information), but if they are skipping video ads, then none of that earlier effort makes a difference in revenue. For in-stream video ads, only 50% of the ad’s pixels must be visible in the browser window for a continuous 2 seconds to be considered viewable. This metric is a bit discouraging. Only 2 seconds before a video ad counts as being seen by users? But compare this to a TV commercial. This is the time when people go to the kitchen for another drink, flip through a magazine, or hit the mute button, tuning out a message the advertiser spent thousands on! The difference with YouTube is that people go to it with intention. And with the skippable video format, people have the choice to watch the advertiser’s message. 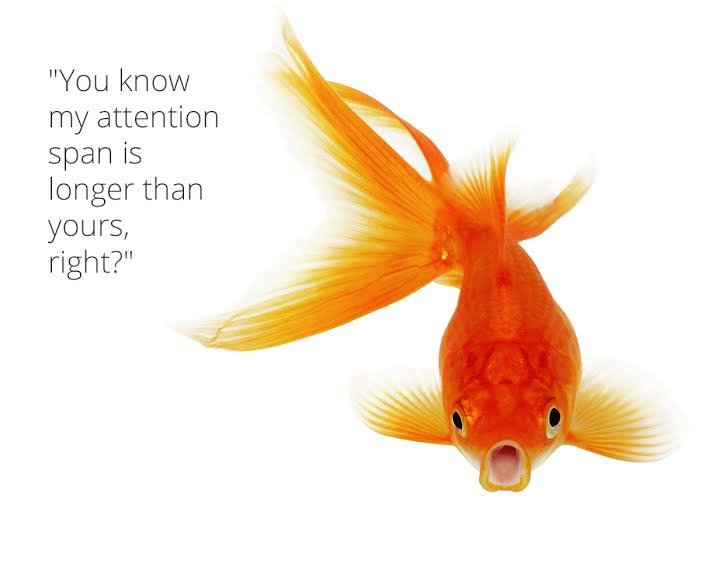 To reach those with an especially short attention span, the 6-second video bumper ad is another option. Although it’s difficult to believe that a brand can share their message in such a short period of time, TIDE did just that. The company shared a humorous video depicting the modern family. (You can see the short clip below). As you explore the different options available with YouTube, keep your specific audience goals in mind. You want to know how many people were reached, what percentage of a video was watched and what percentage of video impressions were viewable. With the help of Supermetrics, you can report this data from both Google Analytics and AdWords. Analysis and reporting are crucial as they will help you determine if a video campaign was successful and if you presented high attention ads, that kept people interested. With Supermetrics you can combine YouTube data with metrics from other data sources (payment platforms and social networks for example) to see the bigger picture of your marketing efforts and easily build reports in Google Sheets and Google Data Studio. Decide if you want to expand your reach to a broader group or narrow your reach to a specific audience and choose the right targeting method for your goal. Develop a creative that gets your message out and keep the user’s’ attention. Like all marketing channels, measurement and optimization is an ongoing process so you need a plan for measuring the performance of your YouTube Campaign once you start it and making changes along the way.